In addition to composing his own music and collaborating with Jarvis Cocker, Chilly Gonzales has made a habit out of dissecting pop songs in his "Pop Music Masterclass" series. So, he seems like an ideal candidate to record a cover album of some of pop music's biggest hits — and that's exactly what he's done. 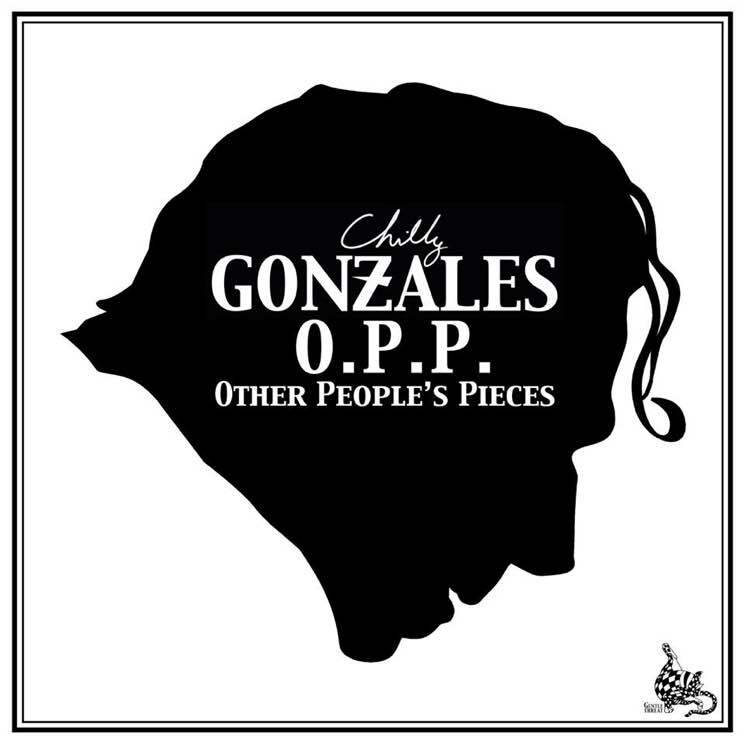 Gonzales has released a new album dubbed Other People's Pieces. The tracklist includes medleys of hits by Daft Punk, Weezer, Drake, Lana Del Rey and Beach House. It's a refreshing and elevated take on recognizable tunes. Other People's Pieces is out now via Gentle Threat Ltd. Give it a listen below.